Certainly, promotional free samples are a great way to find ways to promote! 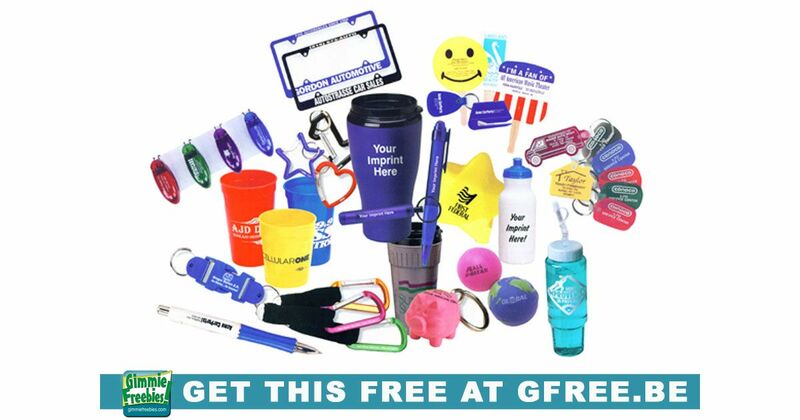 For example, promo items include free water bottles, pens, keychains, stress balls, tote bags and more! Because this is great for your company or event, sports team, organization, church, or other group, you can try before you buy. Add your logo to items that will help gain exposure for your cause or company. If you have a legitimate business or organization that is looking for promotional materials, then you can request free samples before you buy! Free samples are for verified distributors of promotional products. However, they’re not for consumers who are just looking for free things. NOTE: Many promotional companies offer free samples to businesses and individuals. Some may contact you to verify you are legit. But, they may not fulfill orders they don’t consider valid.